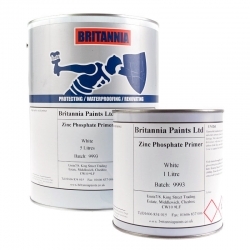 This roof primer from Britannia is ideal for porous roofs, and roofs which may break into smaller pieces if pressure is applied, such as concerete, asbestos cladding, sheeting and guttering. 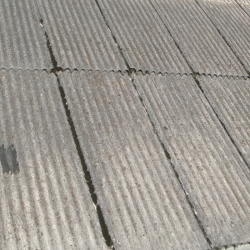 Will also prime fibre cement corrugated sheet. 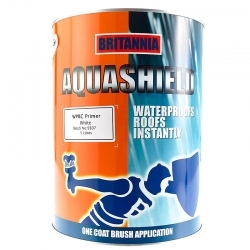 Britannia Aquashield Primer is great for friable roofs that need sealing and protecting, such as asbestos cladding. 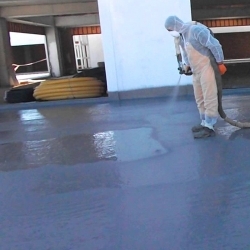 Whether your warehouse roof cladding needs protecting or the concrete roof on your office block needs waterproofing, this primer will act as the perfect base on which to apply the topcoat. Will also prime fibre cement corrugated sheet, but 2 coats will be required in this case. 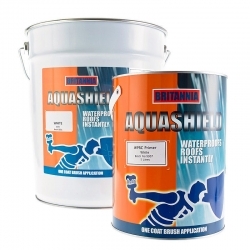 Because Britannia Aquashield Primer is toxic to aquatic organisms, this product should not be used near fishponds. 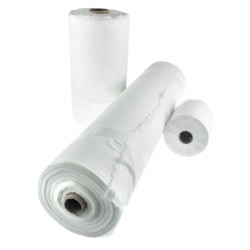 For use on highly friable/porous surfaces. Cures in 1 day, but 2nd coat can be applied when touch dry. Clear all areas of moss, lichen and debris by brushing or power washing and remove surface water and any contamination such as Oil or Grease and allow to dry. Apply Britannia Fungicidal Wash to prevent further fungal/algal growth. 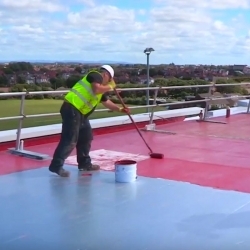 To the dry and cleaned surface, apply a coat of Britannia Aquashield primer by brush, roller or spray at the minimum specified spreading rate as stated above under the heading. Application Temperature should be between 5°C-25°C. Stir well before use, and no not thin. 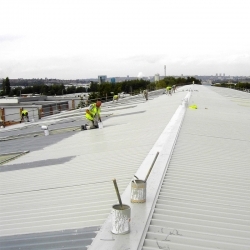 Apply a generous coat of Britannia Aquashield Waterproof Roof Coatings at the minimum specified spreading rate as stated on the data sheet. 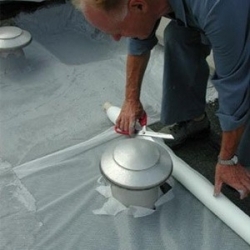 It is good practice to inspect and carry out adhesion tests on any existing coating or substrate prior to application of the coating. 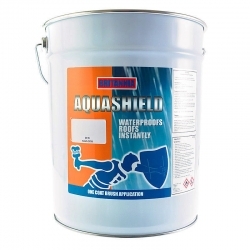 When using this product it is important that a minimum finished fall of 1:80 is achieved, as stated in BS 6229.2003 (Code of Practice for the application of Liquid Applied Waterproofing Systems to flat roofs with continuously supported coverings). 0.2-0.33 lt/m2 (equivalent to 3-5 m2/lt) dependent on type/porosity of substrate. 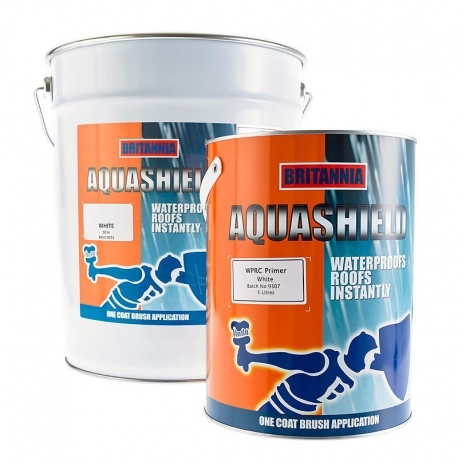 Britannia Aquashield Primer can take up to 1 day to cure but can be over coated when touch dry.Only apply Britannia Aquashield Waterproof Roof Coatings when the Primer is sufficiently dry to accept foot traffic. 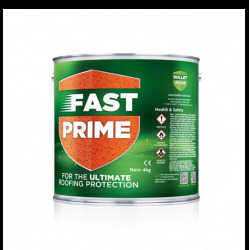 When applying the Aquashield coatings to fibre cement/asbestos corrugated sheet we always recommend 'double priming' with Britannia Aquashield Primer. In this instance a popular finishing coat would be Britannia Aquashield High Build. Strong roof trims that produce a beautiful finish with pre-made corners that allow effortless change between a raised edge and drip detail. Made using "E" type glass reinforcement encapsulated in thermo set polyester resin to give outstanding life expectancy and performance. 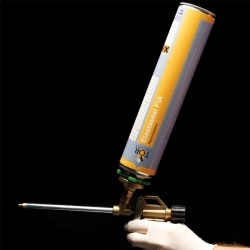 Tor Elastaseal FIA Application Gun (SS1000001) is a specially developed aerosol gun used to dispense Tor Elastaseal FIA (Foaming Insulation Adhesive) (SS1000002) used for the bonding of roofing insulation boards to roofing substrates and membranes including asphalt, felt, vapour control layers (VCLs) aged single ply membranes, etc. 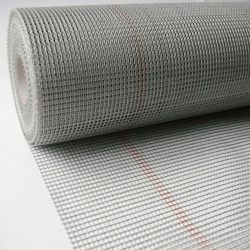 Rust-Oleum Mathys Dacfill / Dacfill HZ Fleece is a polyester woven mesh, flexible and elastic which is specified for use as a system with Dacfill HZ flat-roof coating. 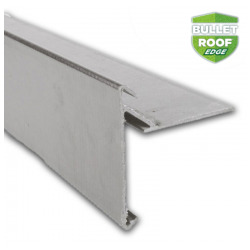 Reinforcement fleeces provide added durability, flexibility and strength to flat-roofs. Rust-Oleum Mathys Elastofill forms a rubber-like mass with permanently high elasticity (&gt;900%) after evaporation of the water - can absorb strong expansions and deformations - alkali resistant - very resistant to ageing, weather and temperature variations - waterproof - very good adhesion - easy application. 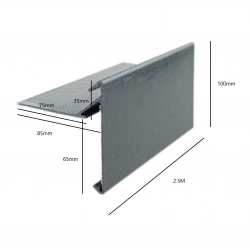 Eagle Non Drip Edge Trim for restricting water runoff on flat roofs, pitched roofs and cladding, and can be used in domestic and industrial applications. Please refer to the image for dimensions.